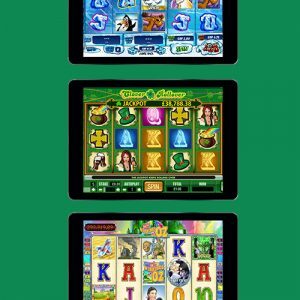 Online casino fans have a treat in store for them at Bet365 this month, with £1 million up for grabs throughout February 2017 – just for playing their fantastic selection of online slots! There is £1 million to be won across eight prize draws, twice a week at Bet365. The draws all ramp up in value as the month goes on, so unlike many online casino promotions that punish latecomers, those who can’t get involved for another few weeks can actually win even more! There’s no limit to the number of prize draws you can enter, nor the amount of entries you can have for each draw. It’s extremely easy to take part, especially if you’re already a fan of Bet365’s online slots offer. All you have to do is play online slots between now and February 26. That’s all there is to it. For each £10 (or €11) you wager playing online slots during each three or four-day prize period, you’ll receive a ticket to the next prize draw. There is no limit on the number of tickets you can win. Each qualifying period will have different Featured Games and Double Ticket Games, which will be some of Bet365‘s most popular online slots. Each £10 or €11 you wager on these games will award you double tickets for the next prize draw. Twice each week, there will be a prize draw giving away hundreds of cash prizes to Bet365 players. Naturally, the more you’ve played over the course of the past few days, the higher your chances of scoring a prize. Qualifying periods run from 00:00 UK time on Monday until 23:59 on Thursday, and again from 00:00 on Friday until 23:59 on Sunday. The first two prize draws will give away 5,000 cash prizes, ranging in value from £10 to a whopping £5,000. However, as you have noticed, the draws increase in value as the month goes on. The next pair of draws have two £5,000 prizes up for grabs; the following two have three top prizes of £5,000 going and the final two draws will see five lucky players net £5,000. The winners will be selected at random, and each player may win more than one prize. 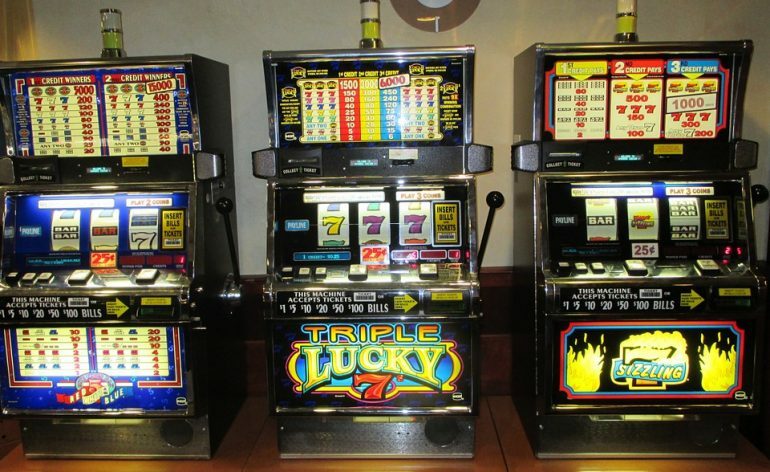 The more tickets you rack up, the higher your chances of winning multiple prizes. Why not set your sights on winning a pair of £5,000 cash prizes? Anything is possible!